Finally it's here. 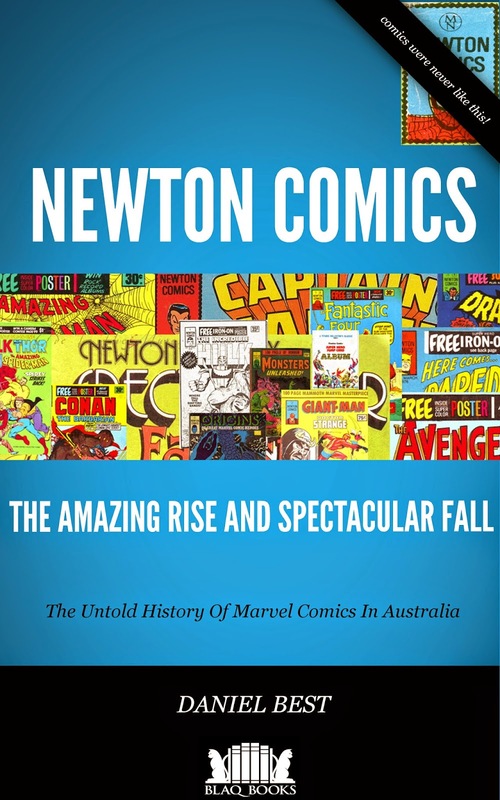 The long awaited full history of Newton Comics, the Australian publisher of the 1970s, complete with scans of every single comic that was issued and a plethora of rarely seen collectibles, most of which have never been seen since they were published, and a host of previously unseen and unearthed documents. Features an introduction by noted Australian comic book historian Kevin Patrick and an afterword by long time Newton Comic collector and author Robert Thomas. As people who read this blog would be aware by now, my good friend and legendary Batman artist Norm Breyfogle suffered a stroke last week. As he lives in America his medical costs are through the roof. Right now all his life savings are being pumped into making sure he recovers fully, but it's not enough - more is needed. People often ask, how is that DC Comics can license characters such as Constantine without worrying about crediting or even paying the creators? 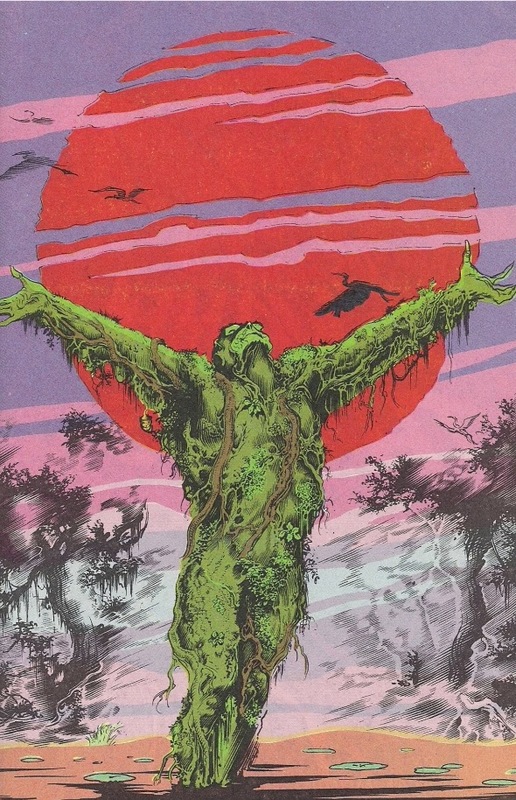 How is that the second Swamp Thing movie was made, using concepts and, in some scenes, entire dialogue lifted directly from the Alan Moore/Steve Bissette/John Totleben run without fear of retribution? Alex Toth should need no introduction to anyone with even a passing interest in comic books and art. Toth began drawing comic books in the 1940s and was widely regarded as being one of the most visionary artists to ever grace the medium. 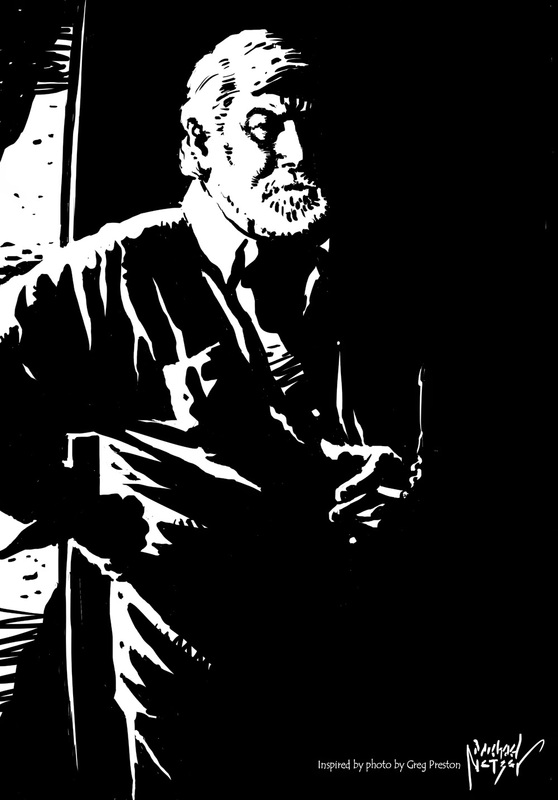 His influence can be seen on any number of artists, from Ross Andru and Doug Wildey through to Steve Rude, David Mazzuchelli and Tim Sale, Toth left an indelible impact. 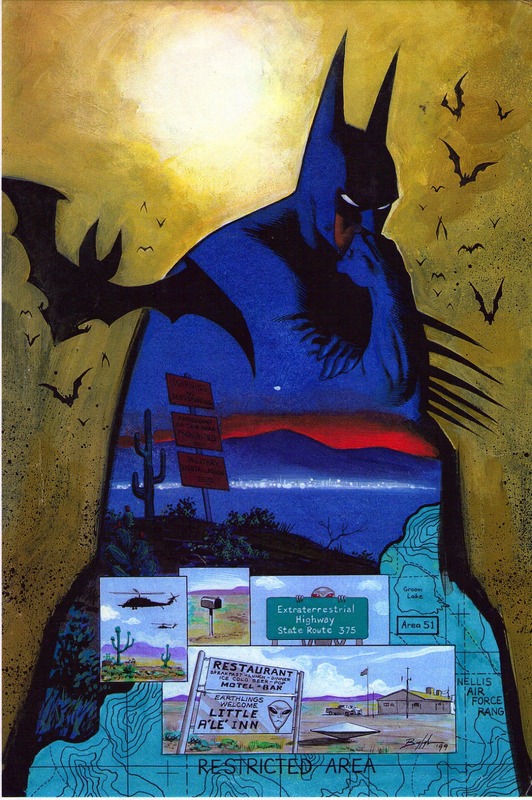 His art work transcended what people believe is comic book art and entered the realm of fine art and his work remains in print and is keenly sought after. More than that, Toth was a scholar of art and comic books and was widely versed in its history. He was also an avid correspondent, albeit one that had a reputation for not suffering fools lightly and for being abrasive and brutally honest and blunt in his appraisals of others and his views.